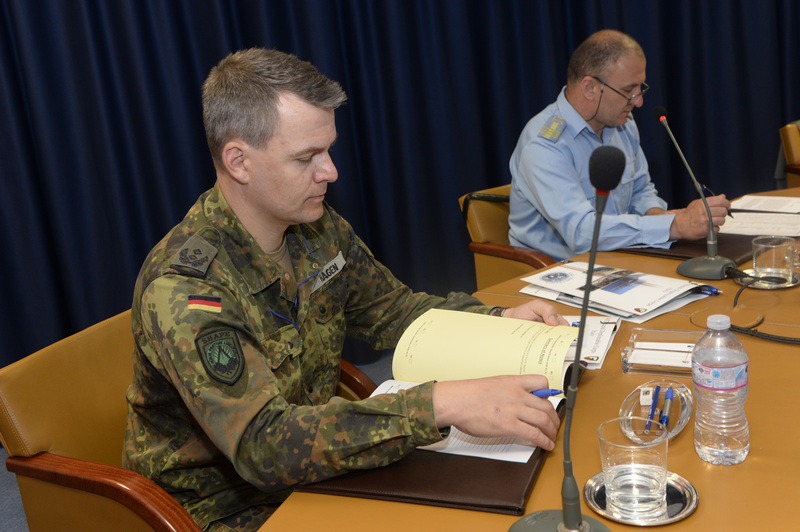 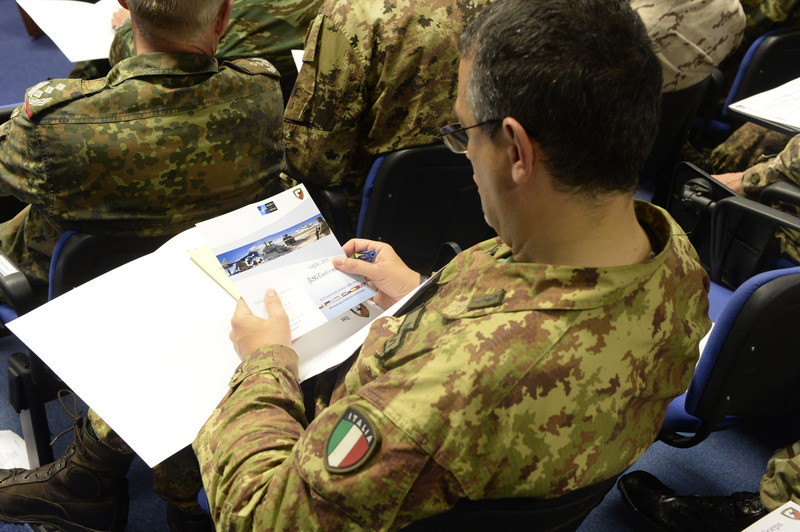 NRDC-ITA is hosting the 3rd annual Joint Logistic Support Group (JLSG) Conference chaired by SHAPE (Supreme Headquarters Allied Powers Europe). 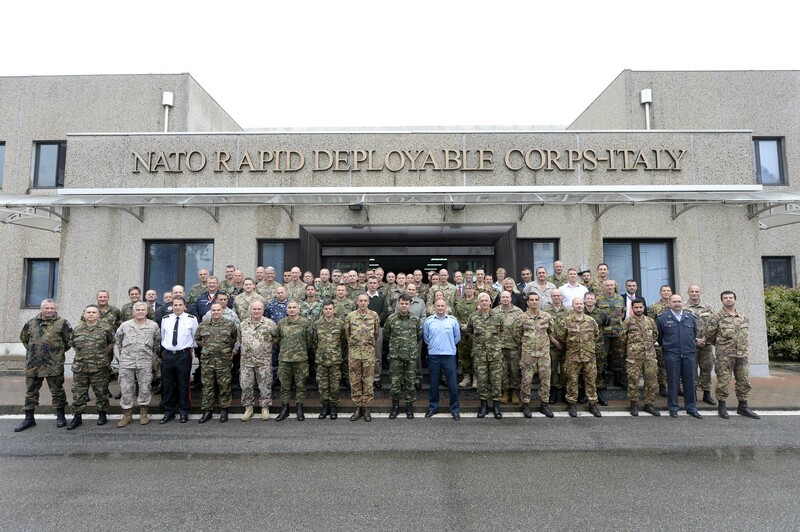 Together with selected NRDC-ITA staff, 45 officers from 19 NATO countries are attending the two day Conference on NATO Logistics, actively participating to share situational awareness on JLSG developments and agreeing the comprehensive approach for the future. 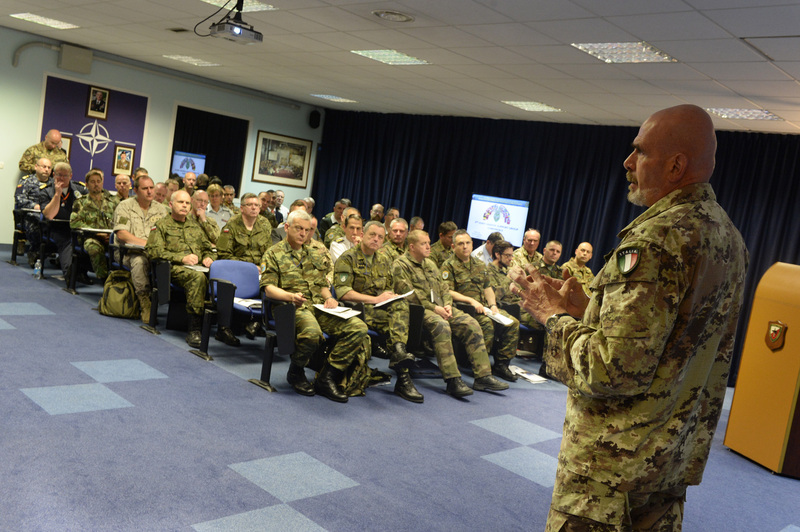 The NRDC-ITA selected representatives will share their experiences on Logistics Command and Control architecture achieved following the Joint Task Force HQ validation process. 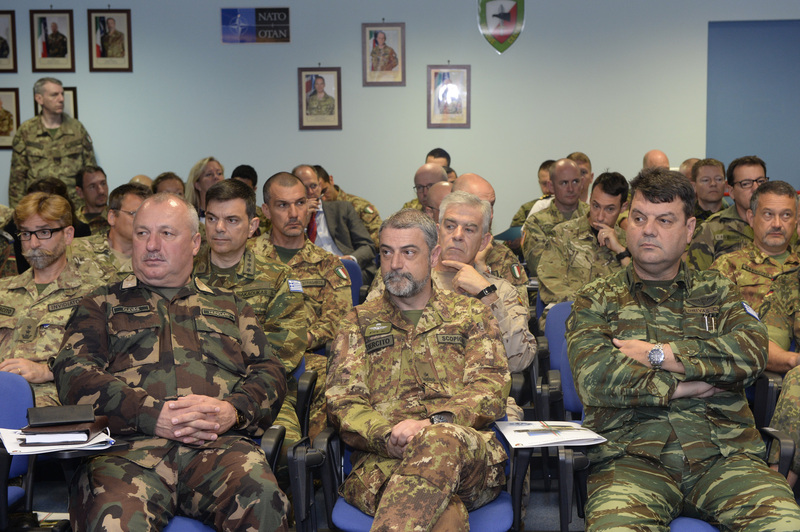 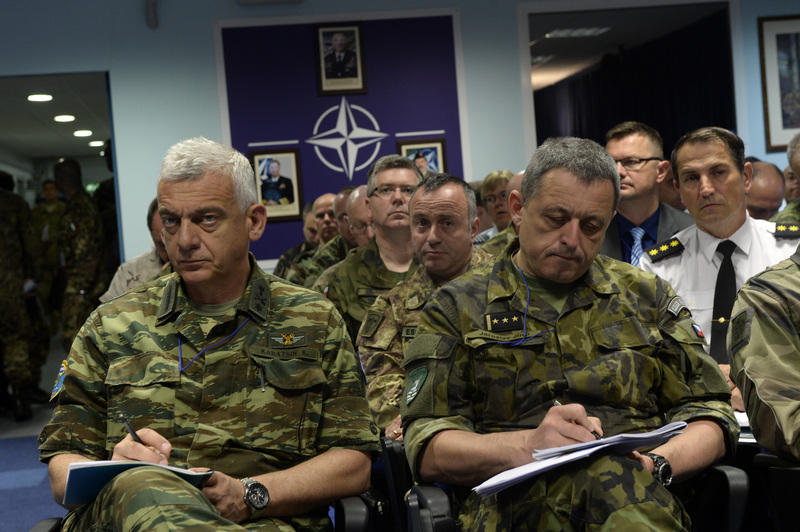 “It is important not to forget the appropriate logistic support if we want to achieve operational objectives” – Maj. Gen. Giovanni MANIONE, NRDC-ITA Chief of Staff, said – “in this HQ we are very much aware of the significance of logistics and the important developments occurring among national and NATO organizations. 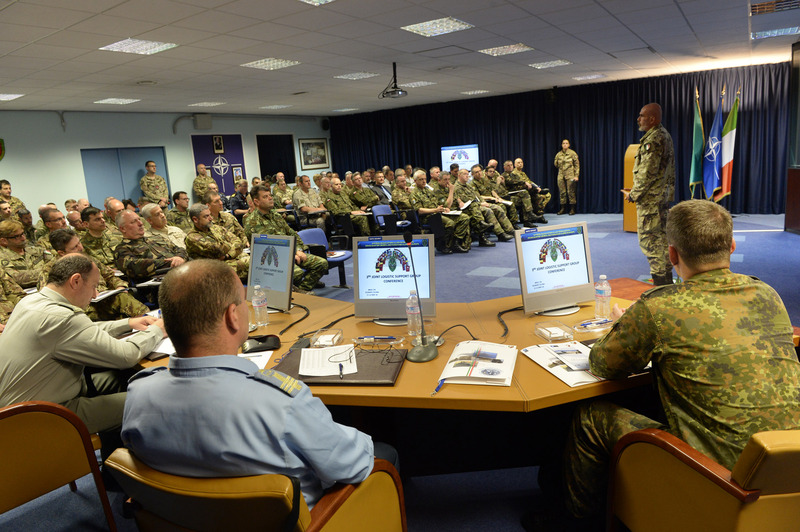 It is of paramount importance to adapt and be ready to react to any change”.